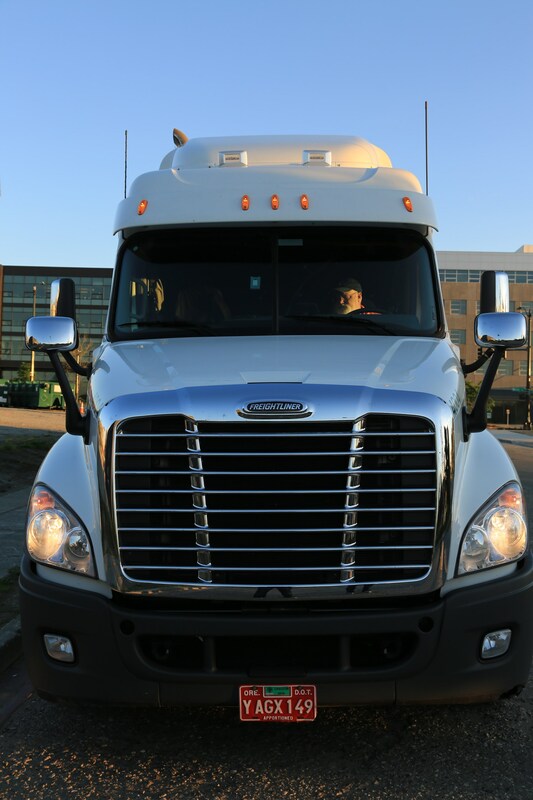 Over 4 Million miles driven a year, backed by a dedicated safety team, in-house fleet mechanics, and a large support staff of dispatchers, client service professionals, and billing specialists Portland Container has the agility and abilities needed to service the Pacific Northwest. 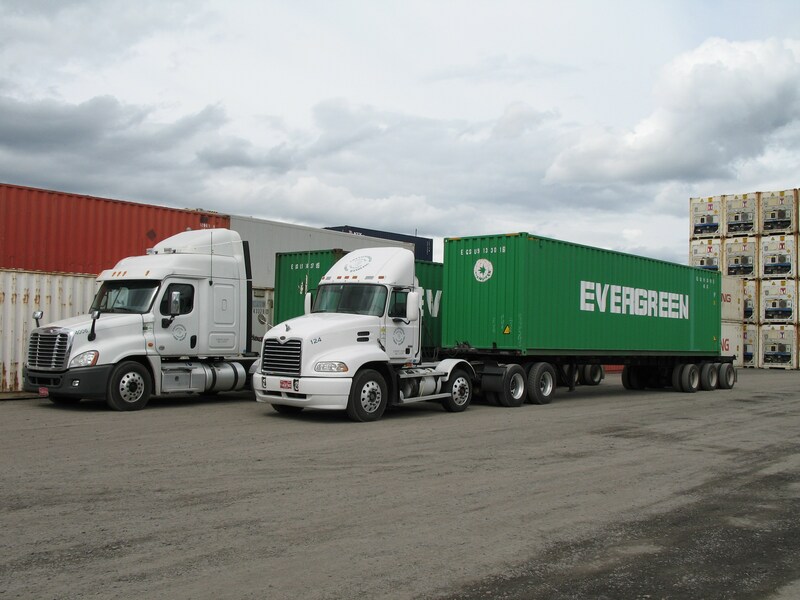 Our large, growing, diverse fleet of trucks and company-owned chassis makes Portland Container one of the largest FCL drayage providers in the PNW market. New clients consistently find our ability to service their needs to and from the port and intermodal locations, night and weekend shipments, in combination with our electronic dispatch, GPS tracking, and real-time information provides a client and end-user experience that exceeds their expectations. We provide daily service to major ports in Seattle and Tacoma as well as servicing all container ports in Oregon and Washington. 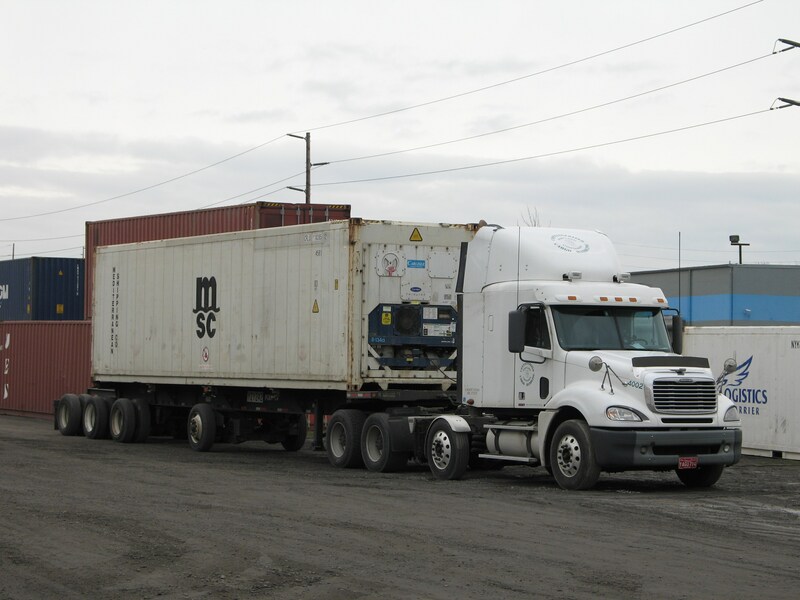 We move more than 600 containers per week to and from SW Washington, Oregon, and Idaho markets. Whether it is agricultural and recycled material exports, components to support local manufacturing or the broad scope of imports that traverse our region every day. We serve businesses small and large throughout the PNW, truly moving the world for our clients. With 215 chassis and 65 trucks, company owned, combined with our large fleet of owner operators, we have the equipment needed to move your cargo. 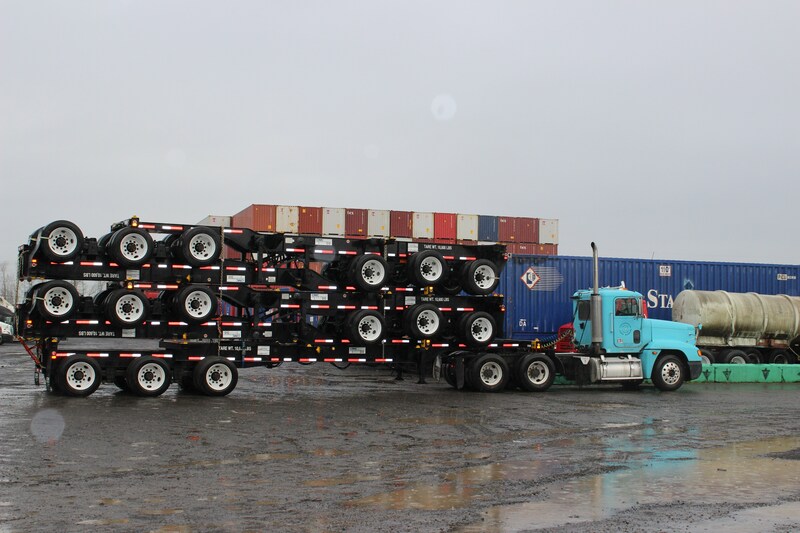 Our variety of equipment which includes twelve, six, and four pin chassis, with four, three, and two axle combinations, allows us the flexibility and the ability to haul 57,000 lbs. everyday. All of which helps reduce bare chassis miles and contributes to our constant goal of providing the best possible value to our clients. As with all businesses, it is important to keep up with changing needs, desires, and abilities. 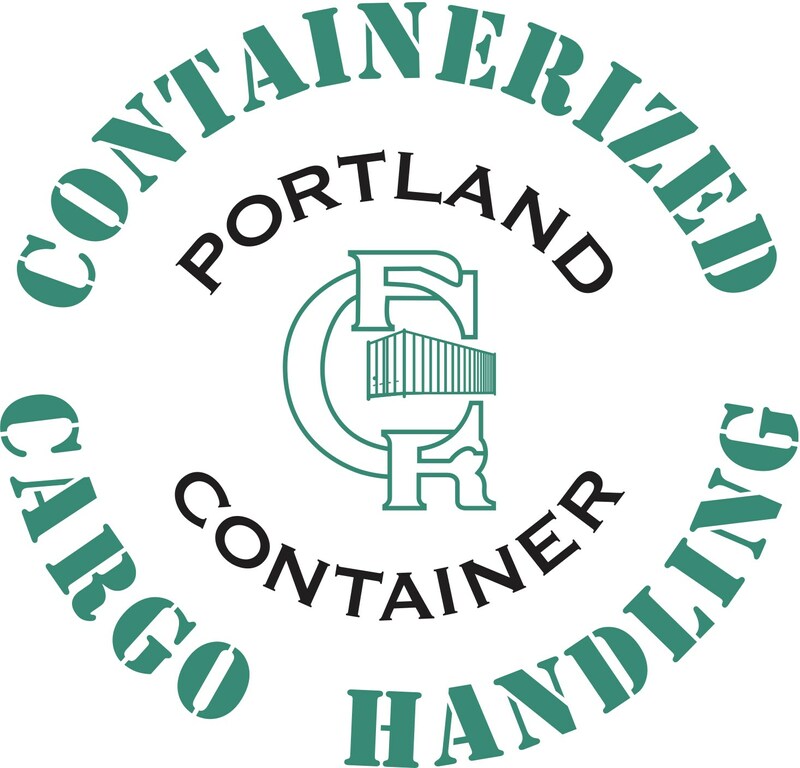 Portland Container offers a variety of technological benefits to our clients. Including the ability to get real-time information about their shipments, digital dispatch, EDI capability, document imaging, and electronic invoicing. This all serves to keep our clients connected to their shipments and provides a window into an important stage in their supply chain. Safety always comes first whether on the road, at a port, or in the yards of our clients. Our company drivers undergo extensive safety training covering all aspects of the operation of their vehicle and working a field. Including training in security, compliance, and the newly implemented Food Safety Modernization Act. Our client and driver safety is always at the top of our list and always comes first.